Happy Memorial Day! 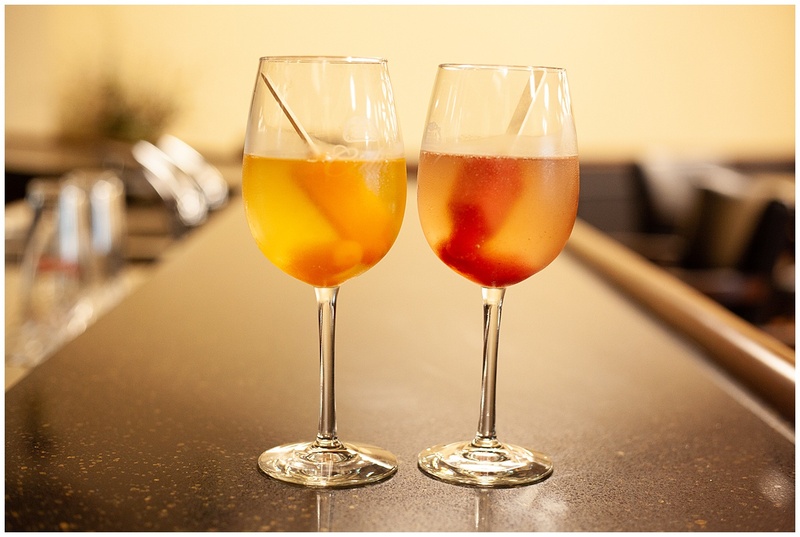 We are so excited to share this fun, unique drink! It’s simple, pretty, and so much fun. 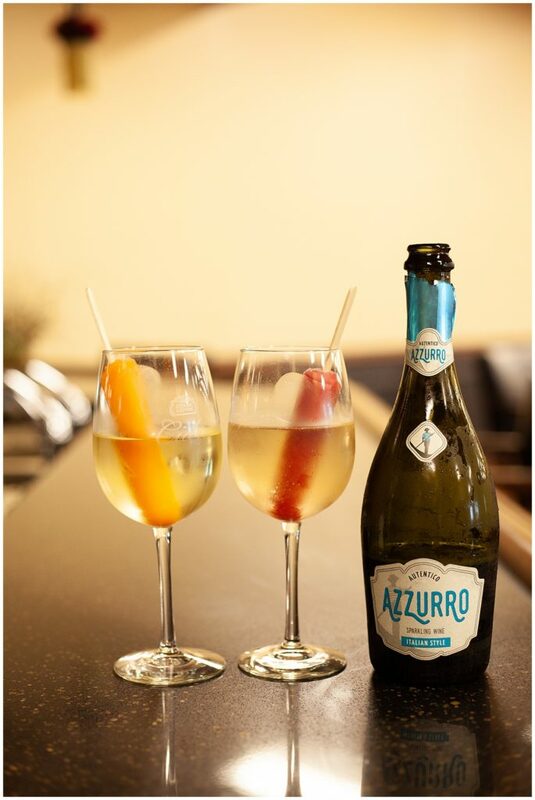 All you need is some Azzuro Sparkling Wine and your favorite Popsicle! Enjoy as the popsicle melts!